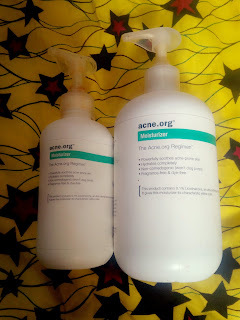 ACNE.ORG THE REGIMEN, HOW I FINALLY CLEARED MY ACNE/PIMPLES + 3 WAYS TO GET IT IN NIGERIA. - Pretty Mundne!!! 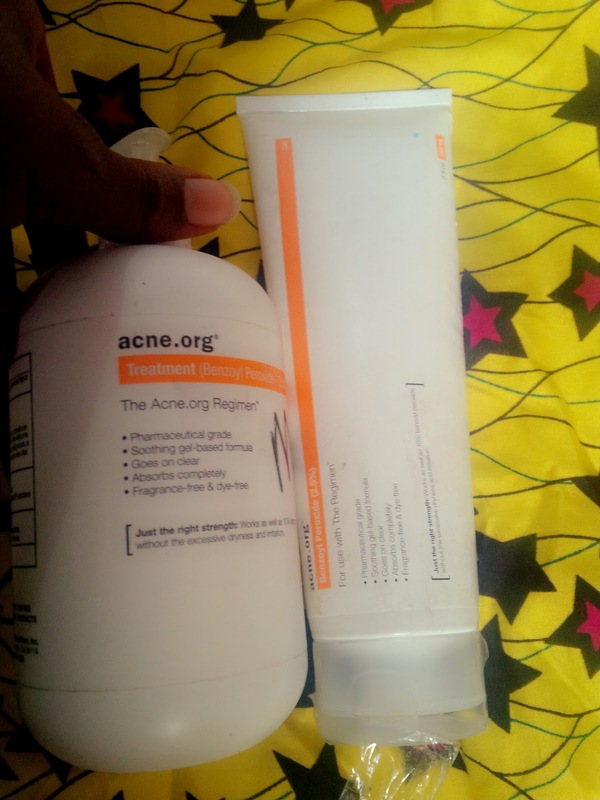 Home / Product review / ACNE.ORG THE REGIMEN, HOW I FINALLY CLEARED MY ACNE/PIMPLES + 3 WAYS TO GET IT IN NIGERIA. 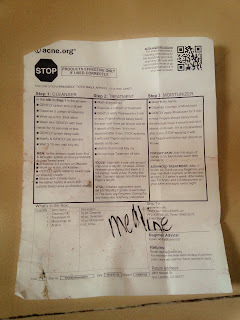 Hello everyone, today I am here to gush about the acne.org the regimen, I hope you have been having a great week. You can see a little background history of my acne HERE. I have tried it all, clean and clear, neutrogena products, natural products, eating healthy, chemical peels, antibiotics and even seeing a dermatologist and nothing worked. I heard about this product and always wrote it off thinking it was a spam or something until two youtubers who i adore so much because of how open they where with their struggles with acne, got clear skin almost over night. RavenElyse of RavenElysetv and Omabelle. I luckily had a family member abroad coming back and I ordered the big kit which is 16 oz to her address in the States through amazon. They also do ship the product directly on the acne.org site, I just noticed that amazon is more user friendly to international credit cards. The regimen is basically a three step process and it comes with little hand out on how to use it. My cute aunty felt the need to put my mums names on everything....lol. The treatment which is the step two of the regimen is what really kills 99.9% of the bacteria causing acne, the cleanser and moisturiser on the other hand can be replaced but i will say that if you have a way, get all three products. The cleanser feels really gentle on the skin, it has no harsh ingredients, it is very similar to a baby wash and it removes makeup well. 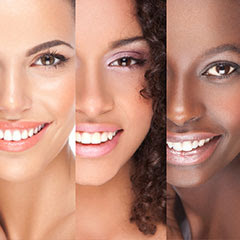 The treatment mainly contains 2.5% benzoyl peroxide and it kills the bacteria causing acne. 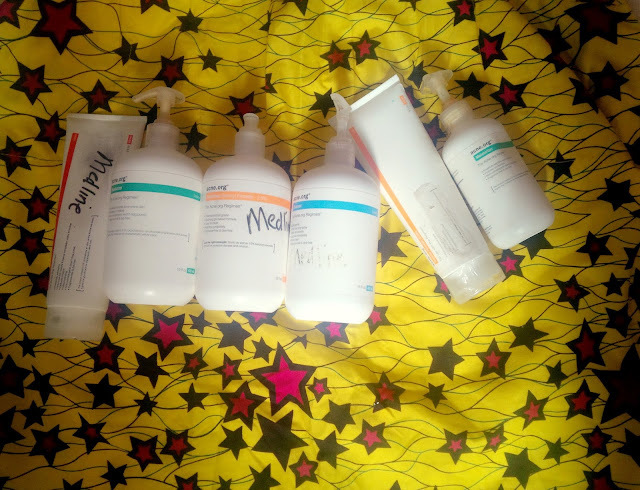 There are some benzoyl peroxide available in Nigeria but they are all 10% benzoyl peroxide and trust me when I say it will most likely do worse for your acne than good. The treatment is quite drying and for that reason must be followed by a moisturizer. This moisturizer is hands down the best I have ever used, even if you aren`t suffering from acne and just need a gentle daily facial moisturizer I will definitely recommend this one. It contains licochalcone which is anti-bacterial and anti-inflammatory and also helps control oil production. 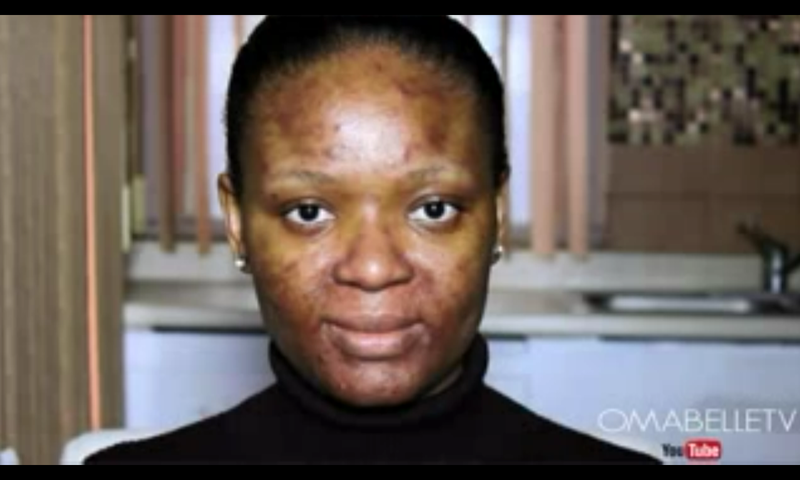 You must be wandering why someone with oily skin should moisturize find answers HERE. 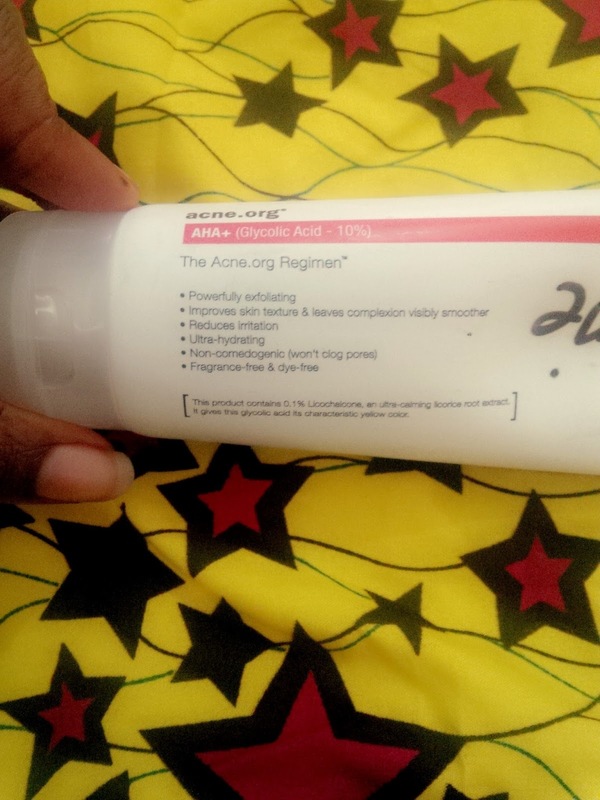 I got the Aha+ which is basically 10% glycolytic acid and this has strong exfoliating abilities to treat any scars that the acne leaves behind and reveal beautiful skin, I havent gotten around to using it much yet but I will soon (A little update, I got to using this and it really made the difference in my skin). A good replacement for this is Retin A, which can be gotten from a pharmacy for about 2500 Naira. I am sorry guys, but during my acne struggle I couldn't take a photo of myself without crying so I decided not to take any, be rest assured though that it was so bad that strangers walked up to me on the street and offered advice on what I should use. Here are photos of my face now though. 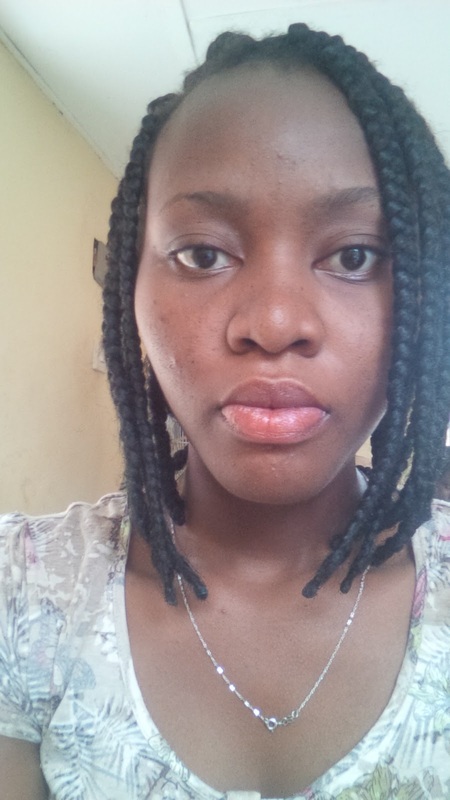 It isn't perfect, I have some large pores which is expected as well as some acne scarring but the AHA+ should take care of that, this is the best my skin has been since my acne got bad. Here is a you tubers result. HOW TO GET THE ACNE.ORG REGIMEN IN NIGERIA. 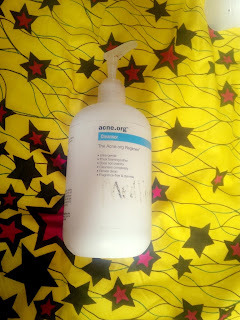 Buy from amazon by clicking link below and amazon now ships to Nigeria, acne.org does not ship to Nigeria anymore. Have you guys ever heard of SHIPITO, they are like online carriers but even better. They have an address/warehouse in the US and other foreign countries. You order for your goods and fill in whatever address shipito gives you to fill. Pay and your goods will be delivered to you at your doorsteps. T and Cs apply of course but payment for shipping is based on your pocket and how long you are willing to wait for your goods to get to you. There is a price for everyone. Thank you guys for stopping by, don`t forget to type your email in the Follow box and stay up to date on latest the post. Leave your comments down below and I will be happy to reply. Yaaay!. Nice post... The results i can see are amazing but its really expensive. Im still interested in getting the acne.org kit though, so which would you say is the cheapest way to get it to Nigeria?. I will say, order from acne.org website directlh and ship via shipito because with shipito it can get directly to your door step amazon.com is also good but u will have to go to customs to pick it up...You could check shipito website for charges, it is well explain there..